Established in 1982, we provide a wide range of professional cleaning services, both for residential and commercial customers, throughout the Tri State. 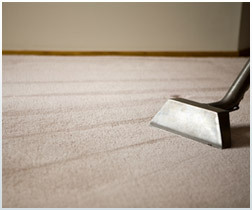 These include carpet and rug cleaning, carpet and rug repair, upholstery cleaning and pet stain and odor removal. We are committed to top-quality service, at competitive prices. We also know that happy customers are returning customers, which is why we offer a 100% guarantee on all of our work. We also use environmentally-friendly cleaning products in all our work, and our efficient, reliable staff offer tailor-made solutions to suit all situations. Our number one priority is you – at all times. We just a phone call away – so contact us now to find out more about how we can help you.